No event is too large or too small! We can work with ANY budget or style. We will help guide the concepts and ideas for your event and make them a reality. This is YOUR event and we want to help make it a memorable one! 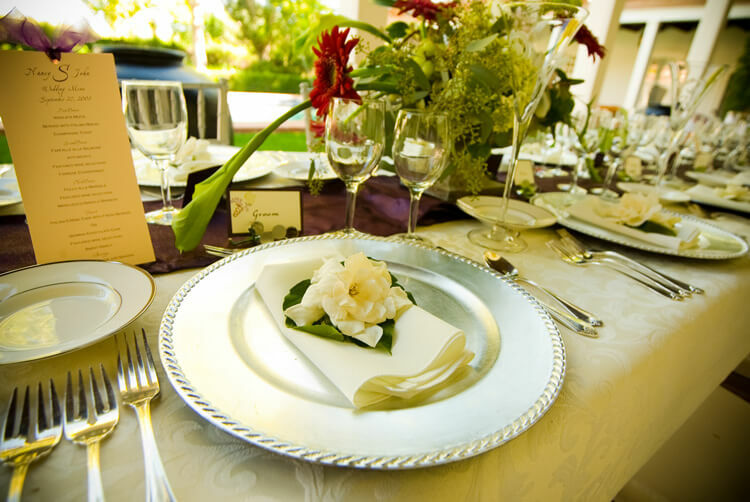 We will make sure that deliveries arrive on time, transportation is available, food is ready, tables are set, decorations are in place, guests are seated accordingly …and much, much more! Let us worry about the details, while you sit back and enjoy! Just need assistance on the day of? Whether you’d like our assistance throughout the entire planning process, just a little here and there, or just on the day of, we’re here to help ensure your event day is a success! We have a unique pricing system that allows you to use us a much or as little as you’d like! Call anytime for a free quote and consultation! 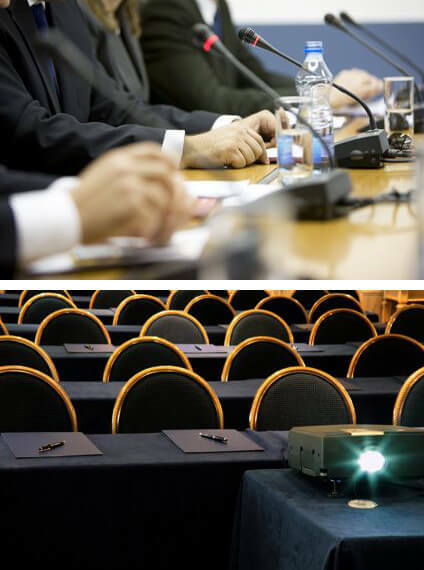 We can assist with any corporate event from large convention center expos or trade shows to small meetings or classes. Do you need help promoting an event or product? Corazon Events is at your service. We can put together street teams and marketing plans to help ensure the word gets out! Call us today to put together an amazing promotional plan for your product or business!